Description : The Auditing is authored by proficient Professors. 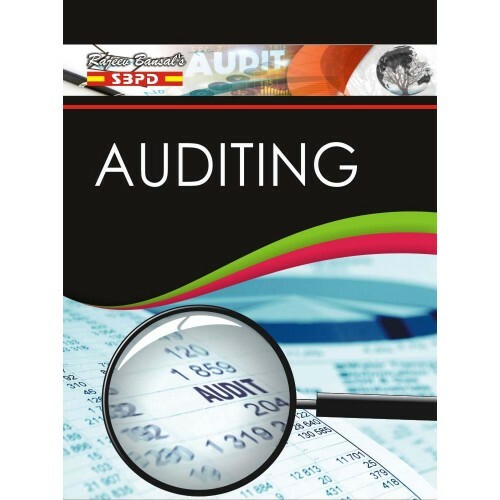 The Text of the Auditing is simple and lucid. The contents of the book has been organised carefully and to the point strictly written in accordance with the syllabus based on Choice Based on The Copanies Act,2013.